I read this article and found it very interesting, thought it might be something for you. The article is called My Books and is located at https://homemademasks.net/my-books/. 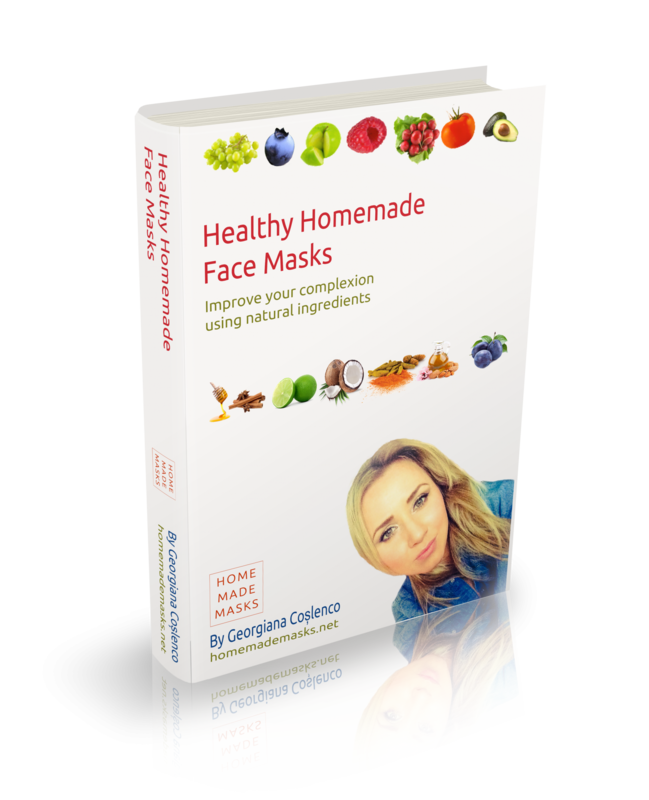 Find out all about the best ingredients to use in your own homemade face masks, hair masks, and scrubs. 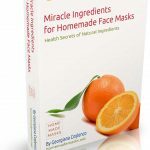 This book gives you the health secrets behind natural ingredients so you can pick the best ones for your hair and skin. This is the perfect starting point in making your own beauty products and ensure they are right for your skin type. Best of all, it is completely free. 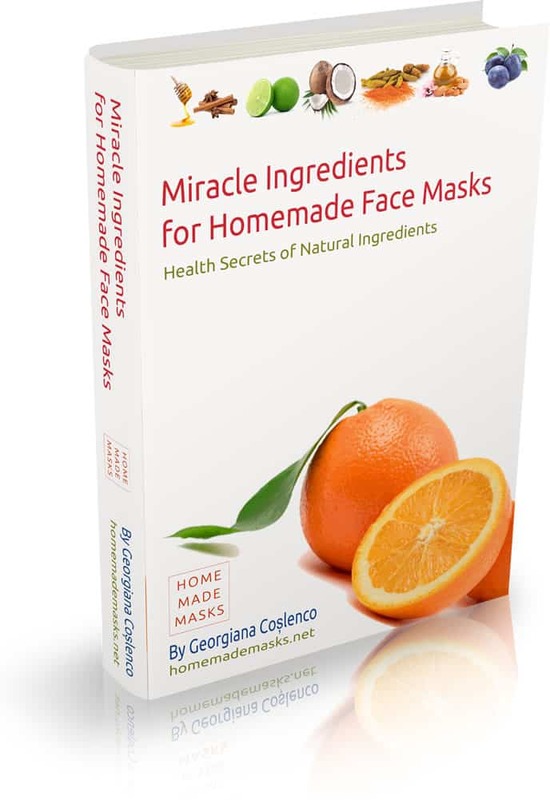 This book contains 32 healthy face masks that you can make at home yourself. All of them well help you improve your complexion with simple, healthy, natural ingredients that will make your skin glow. 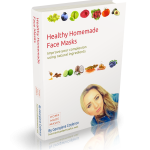 There are masks for all skin types and conditions include some that are exclusive to this book. You won’t find them anywhere else. So if you are serious about your skincare and want to do it the natural way I suggest you check it out!